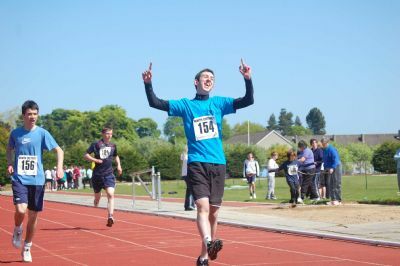 Disability Sport Coach Action Plan (CAP) to help develop those volunteers and coaches who wish to further their skills, knowledge and awareness when working with disability sports groups in the Highlands. There are also sport specific courses available for the coach that wishes to enhance their own development in coaching. The plan is flexible and can be adjusted to suit the needs of coaches that identify courses more suitable that are not listed. * Assistance will be made available to any of the local area group coaches from the following clubs: Caithness Disability Multi Sport, Children Helping Other Children Through Sport (CHOCS), Ross And Cromarty Enjoying Sport (RACES), Skye and Lochalsh Association For Disability, Lochaber Disability Sport, Disability Inverness Sports Club (DISC), Nairn Disability Sport. To view the Coach Action Plan click the link below.